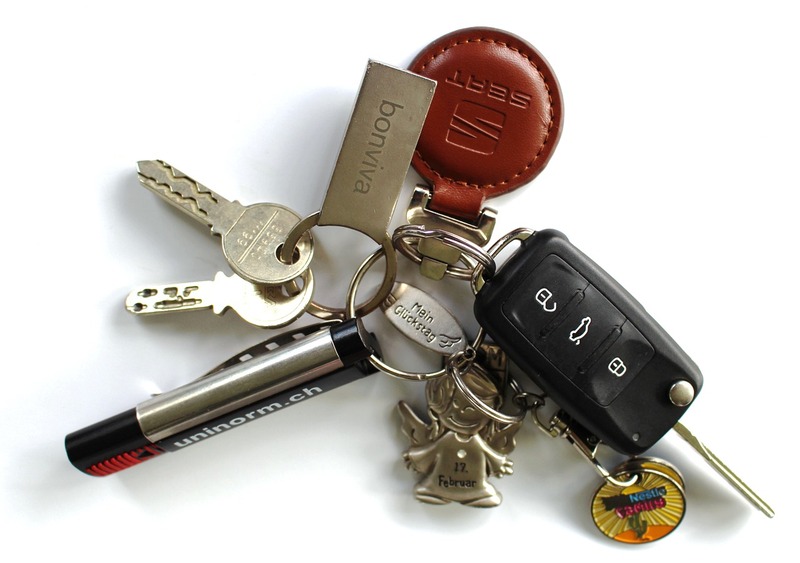 Looking For Car Key Replacement Services? 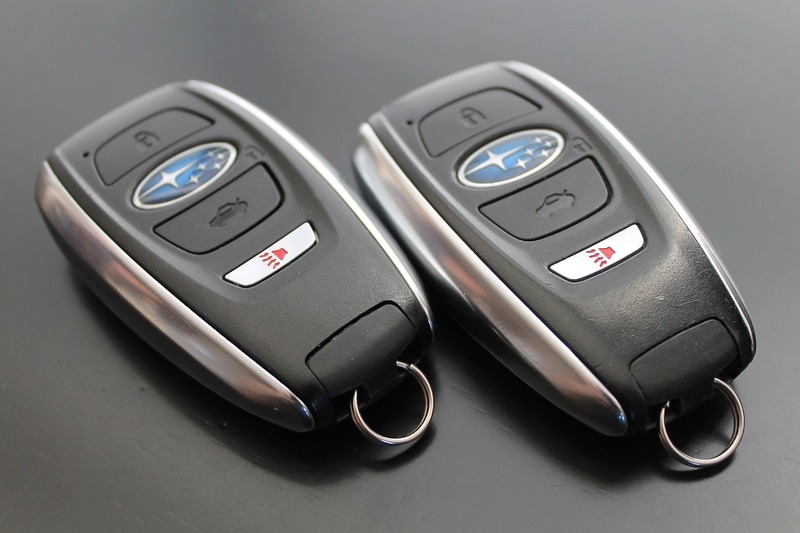 When you purchase a car, you’d usually get two sets of keys, but over time, you may have misplaced or damaged both that would mean you would need new ones made. At this point you’re probably thinking of re-visiting your dealer, the only problem with that is the amount of money you are going to spend having a car key replacement made. Knowing how high these dealers do charge, you would definitely be looking for an alternative or a more affordable option. Here is where the wonderful world of locksmithing comes into play. Locksmithing is a trade that consists of highly specialized training, auto locksmiths have a more definitive approach that would benefit any car-owner stuck in the middle of nowhere. 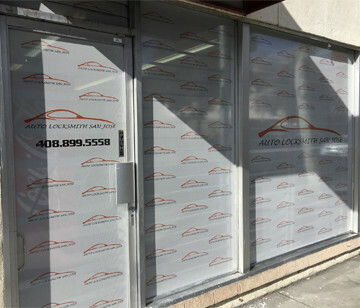 Here at Auto Locksmith San Jose, we can provide you with just what you need. Car key replacement is not just as simple as you would think it would be. With the new technology made by car manufacturers to make sure your vehicle is secure – simply cutting the keys will not be enough. There is a whole set of tools and programs needed. In order to make your car key replacement work for both the door and engine. Our team of highly experience and well-train individuals are definitely equip with the tools and systems necessary in providing you with a well-functioning set of keys at an affordable rate. 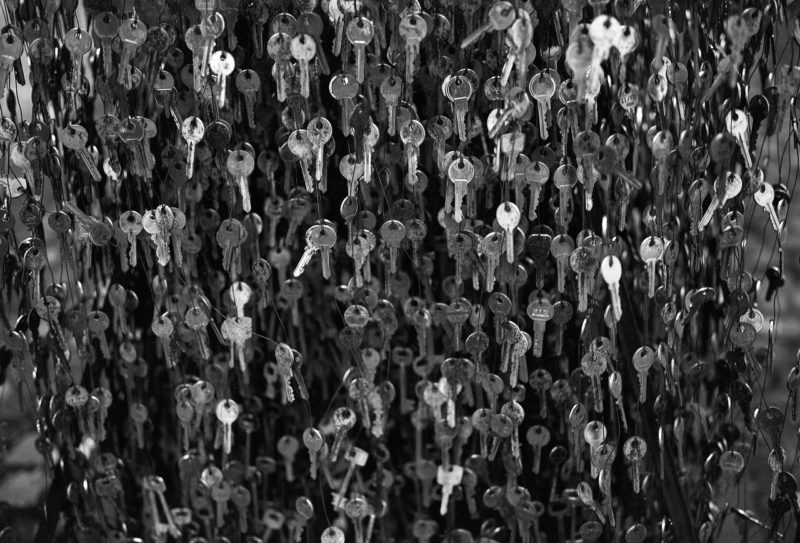 Our company and its team of exper will be able to create or replace different types of keys for various models, makes and years. Having said so, we can duplicate old keys, transponders, and even FOBs. Ordinary Locksmiths can only replicate old keys or provide you door access but with the reprogramming of transponders and FOBs they will be as helpless as you are, at this point. This security feature in place has been added by manufacturers to keep your vehicle safe from theft, and we have access to the programs needed in order to be able to provide you with a viable duplicate usable for your car door, trunk and engine. 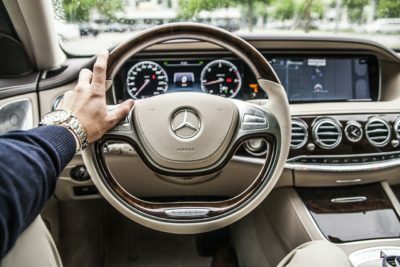 If you are within the vicinity of San Jose, and you are in search for a professional to be able to help you with anything that concerns Automotive Locksmith Services. Auto Locksmith San Jose will be there to provide you with the best service possible. 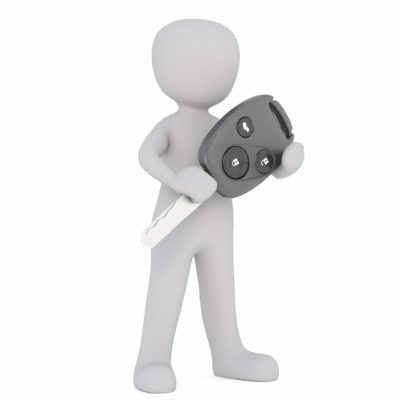 With our mobile locksmiths available as well, we are able to get to your location without any issues. Our mobile locksmith teams have access to the same tools and equipment as that of our in-house specialist. We guarantee, the best service possible even through our mobile support staff. 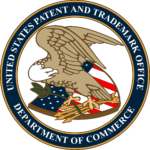 Our company has a great reputation in the market. Being able to serve hundreds of clients with dozens of great feedback. You can also be sure that the services we provide are top-quality. We take pride in the professionals we train. Our team is definitely the best in the business. For all your auto locksmithing needs, Auto Locksmith San Jose is the best choice. At the end of the day, all you need is great service at affordable rates. Visit our store or give us a call today, and learn about our products and services. Book an appointment and hire one of our experts today!